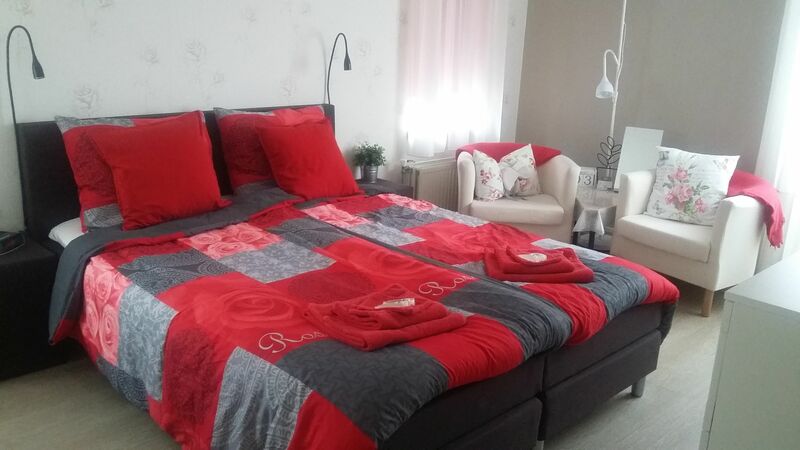 In the middle of the Groene Hart (the Green Heart), at 10 km from Schiphol airport, Roos & Ruit offers you the comfort of two double rooms and one single room in a modern house situated on a square with a pond. 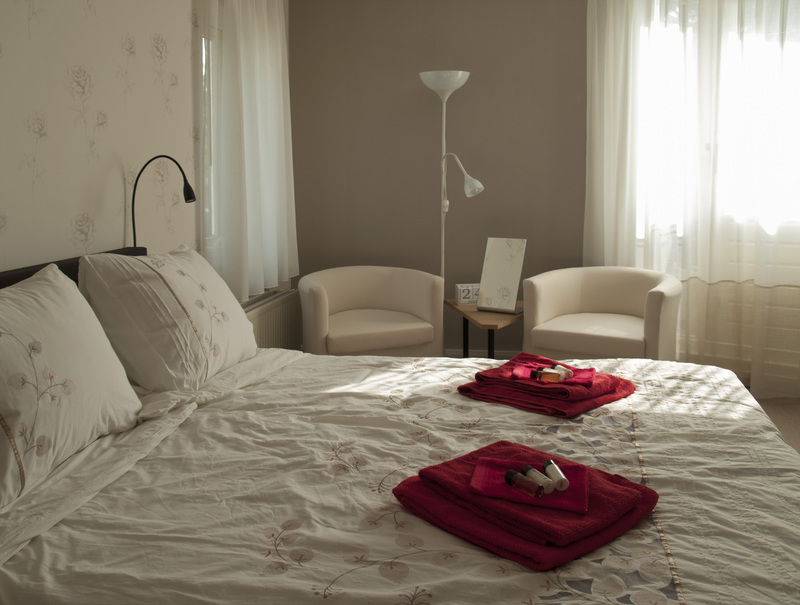 The rooms accommodate all kinds of visitors: romantics, seekers of tranquillity, elderly people, businessmen or families with children. It’s only half an hour’s drive from Leimuiden to Amsterdam, Haarlem, The Hague, Rotterdam, Utrecht, Gouda, Leiden, the Keukenhof and the beaches of the North Sea. The area is ideal for cycling excursions or short walks, fishing (permit required) and sailing. We will gladly welcome foreign visitors, as we not only speak Dutch but English and French as well. The non-smoking rooms are situated on the first floor. They include a double bed (with box spring mattress), television and free wifi. There is a joint bathroom with wc, a shower and a wash basin. 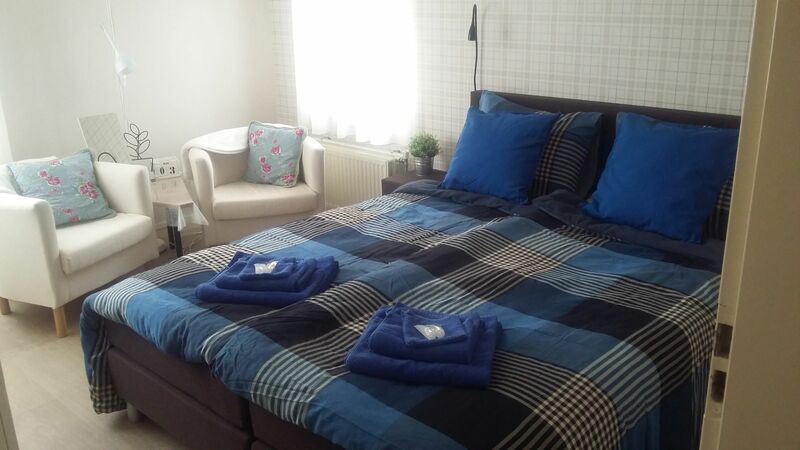 Both rooms have a joint balcony where you can enjoy a cup of tea or coffee. In the hallway you will find all you need to make yourself a cup of coffee or tea. We charge a small amount for the soft drinks in the fridge. 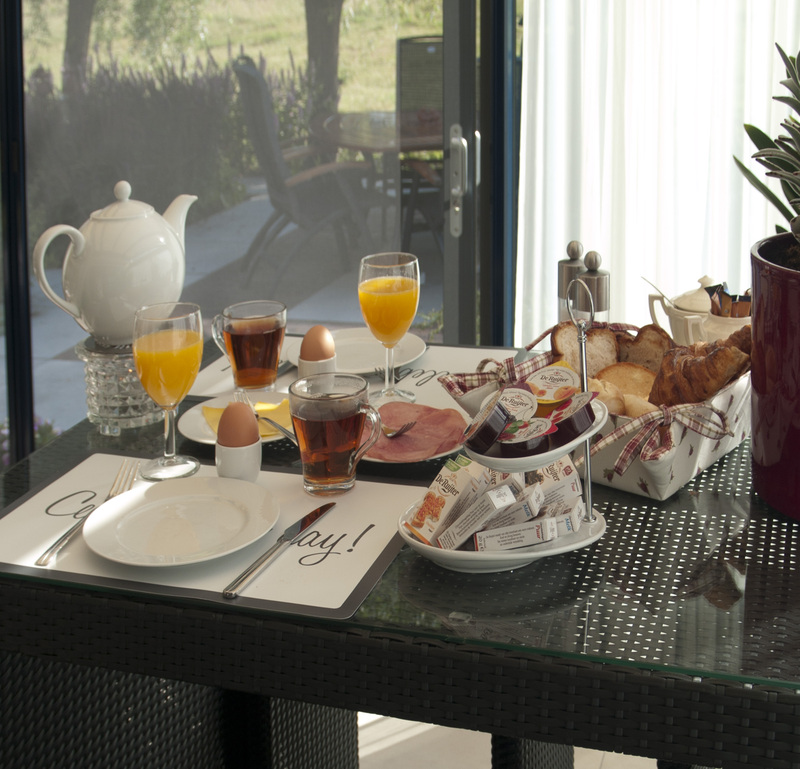 Breakfast is served on the ground floor, from 7.00 am to 9.30 am. 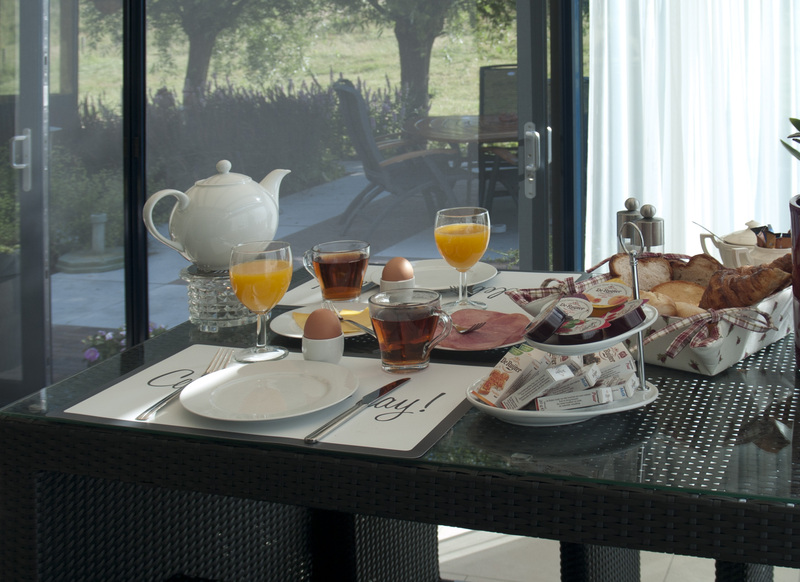 Should you wish to have breakfast outside these hours, please contact us. A car park is situated nearby. Your bicycle can be stored in our garage and we provide a recharging point for electrical bicycles. Roos en Ruit is open all year round. The rooms are available as of 5 pm tot 9.30 pm on the day of arrival. On the day of departure please vacate your room at 10.00 am at the latest. Should you wish to arrive earlier or leave later, please contact us beforehand. We will charge additional costs for this service.